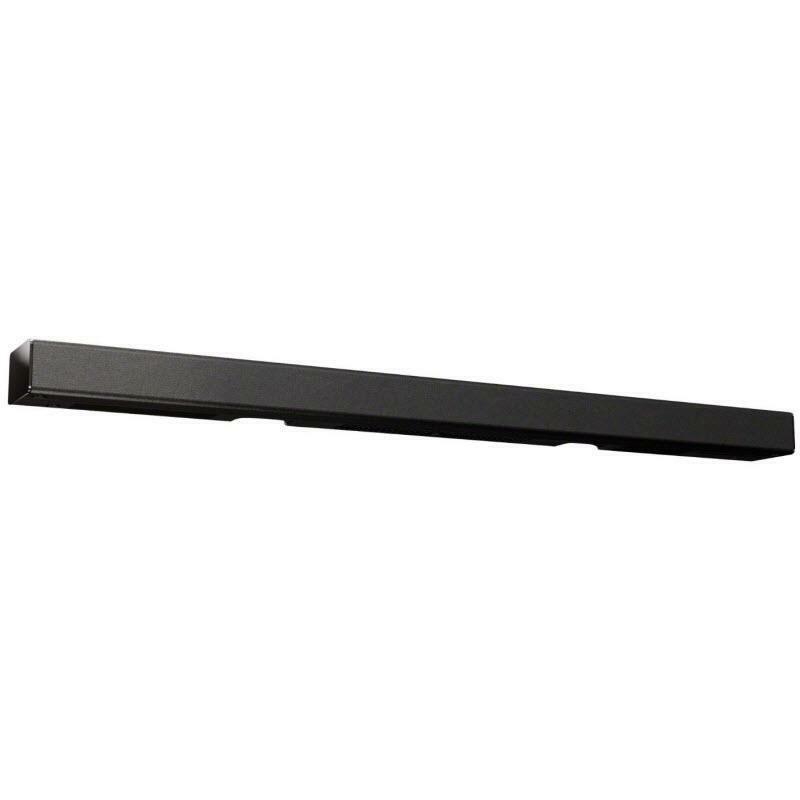 Feel the full force of every movie soundtrack with this 2.1 channel sound bar. 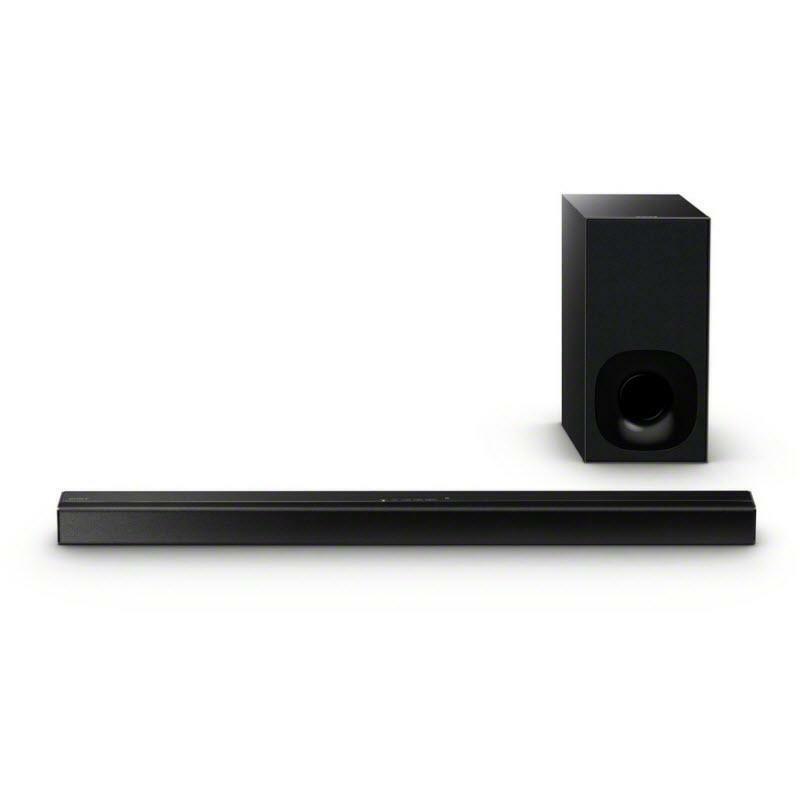 The two drivers have been carefully engineered to deliver a balanced audio response across all frequencies, while a wireless subwoofer adds more body to your bass – so every explosion and action sequence hits harder than ever before. 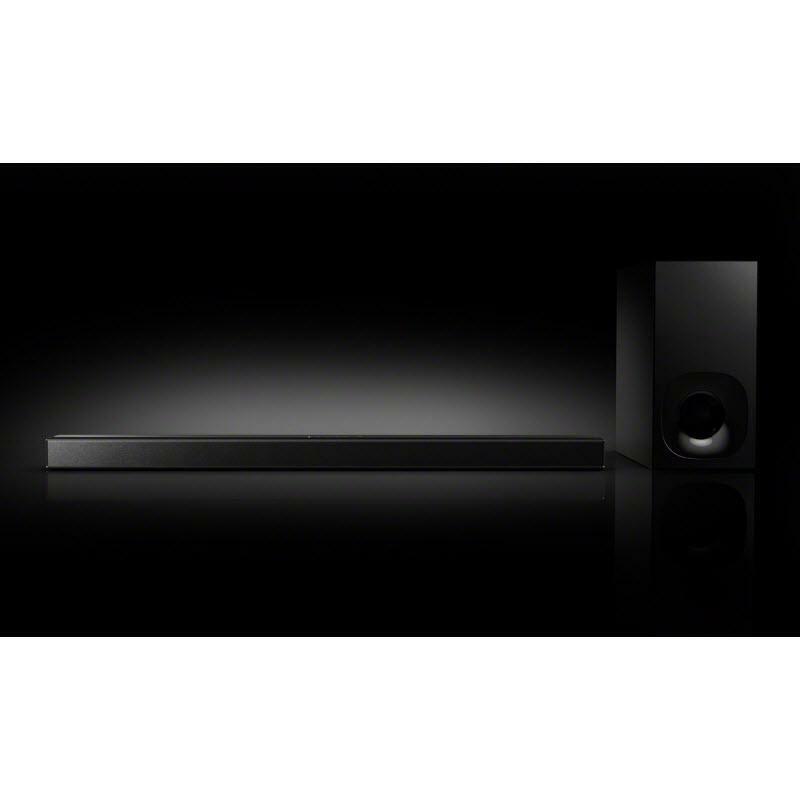 Additional Information • The two drivers have been carefully engineered to deliver a balanced audio response across all frequencies, while a wireless subwoofer adds more body to your bass – so every explosion and action sequence hits harder than ever before. • Add some body to your low-end sound. 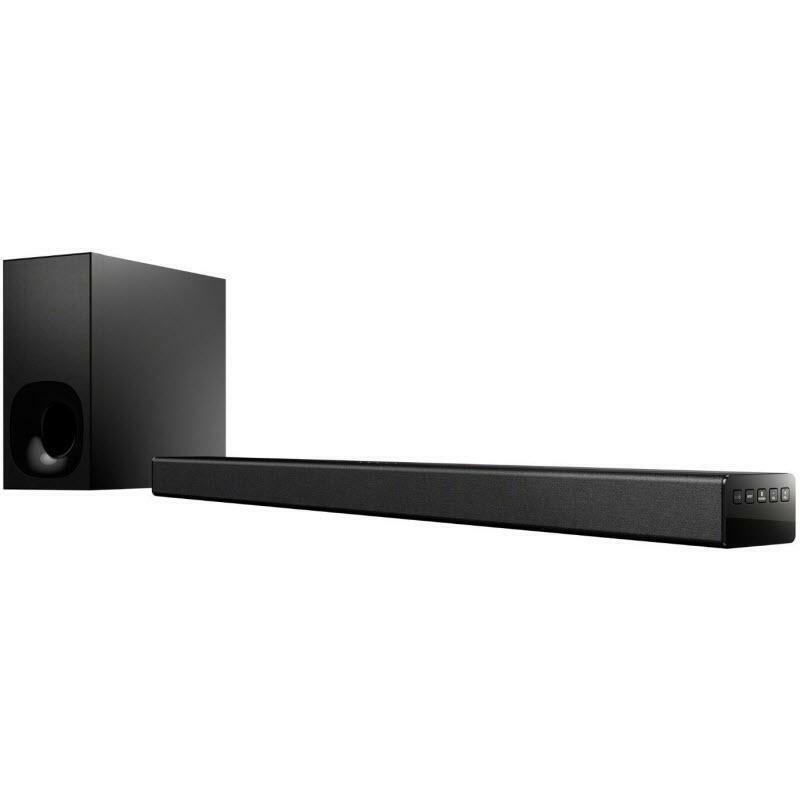 A 34.2cm (13.5”) x 17cm (6.7”) wireless subwoofer provides deep bass and an enhanced audio space that fills your room with cinematic sound.